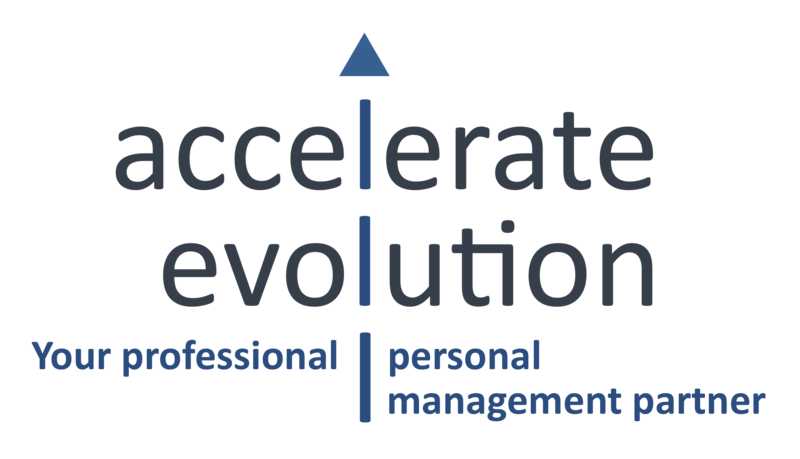 The Accelerate Evolution team have years of senior management experience in many different industry sectors so fully understand the problems that can sometimes arise from not taking fast affirmative action when business challenges arise. Contact us for an obligation free discussion about how we might assist your business. With headquarters in Dubai, Accelerate Evolution are perfectly positioned to provide a variety of services to cater for our customers business requirements.